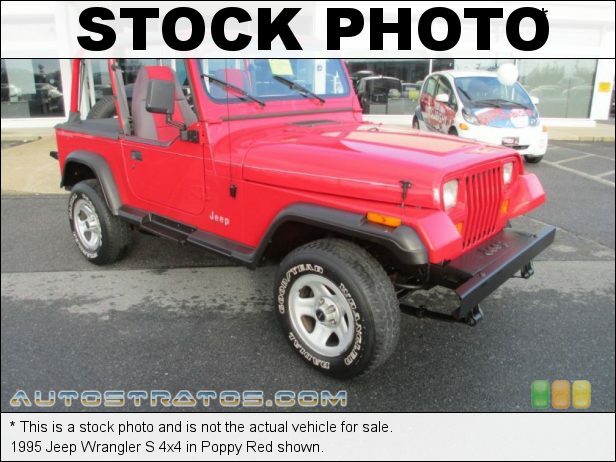 1995 Jeep Wrangler 4x4. 82,859 original miles with no accidents. Tons of new parts, new top and hardware, shocks, quick disconnect sway bar links, rear brakes, HID headlights, radiator, master cylinder, new gaskets through out engine. Runs great stop by and check this thing out summer is around the corner and the beach is calling.